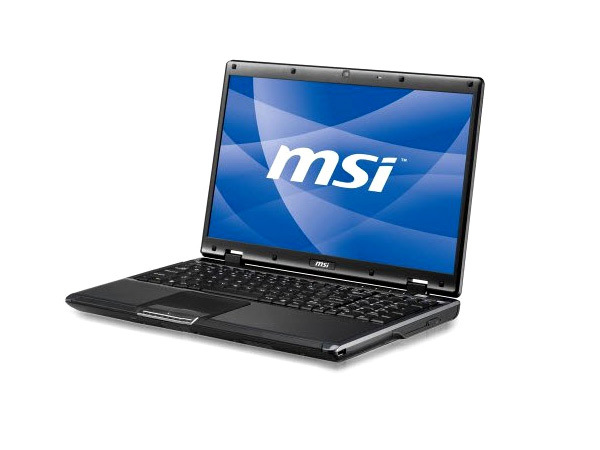 An excellent all-rounder, MSi’s CR700 is also a master at multimedia. 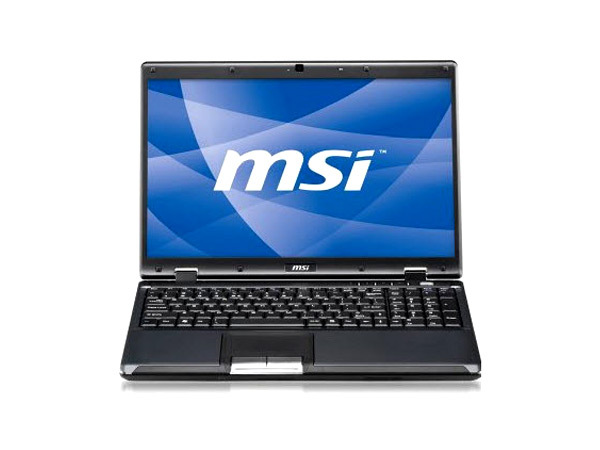 Browse through the description and technical specifications of the laptop to learn more. 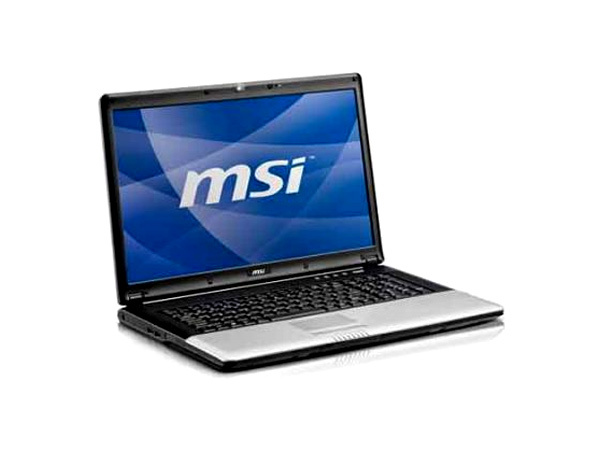 MSi’s CR700 is the ideal entertainment package, giving users the best multimedia and internet experience in this category. 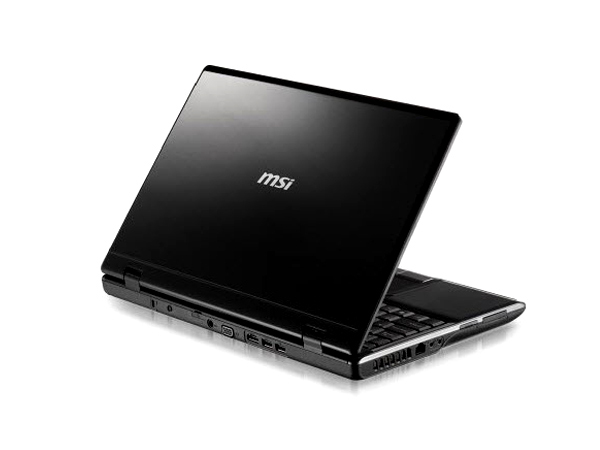 Truly a piece of art, the MSi CR700 is an example of excellent design. Sporting intuitive controls, this ergonomic laptop weighs only 3kg and packs in a 17 inch screen with a wide aspect ratio of 16:9. The entertainment package does not end with this alone; the laptop is also equipped with a sub-woofer in addition to two high quality speakers and HDMI ports to connect to larger external display units.